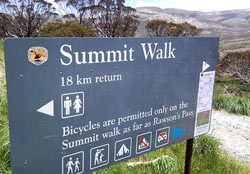 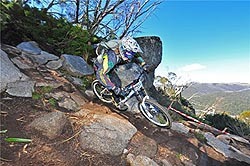 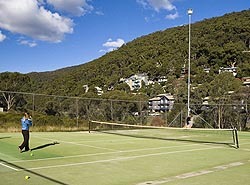 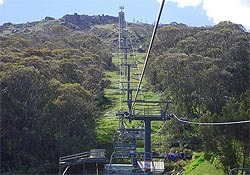 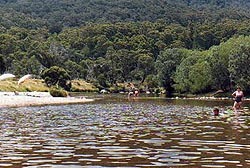 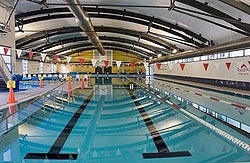 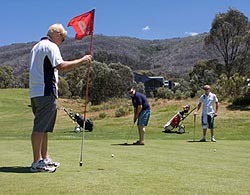 Thredbo’s exciting outdoor activities don’t just stop with the snow. 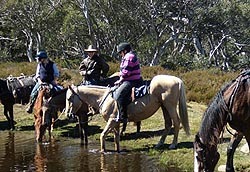 In the warmer months there are plenty of options to suit whatever your pace. 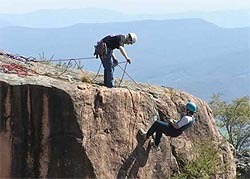 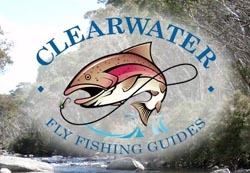 You can keep the adrenalin pumping with a wild mountain bike blast, explore the magic alpine environment as you climb to the roof of Australia, or try your luck at fly fishing.